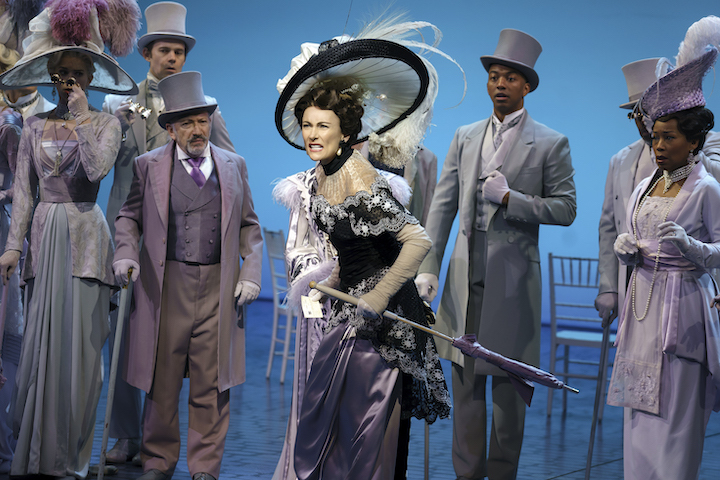 Lincoln Center Theater has announced that Alexander Gemignani will assume the role of Alfred P. Doolittle in its award-winning production of Lerner & Loewe’s My Fair Lady, directed by Bartlett Sher, beginning Tuesday, April 30. Danny Burstein, who is currently starring in the role, will play his final performance on Sunday, April 28. 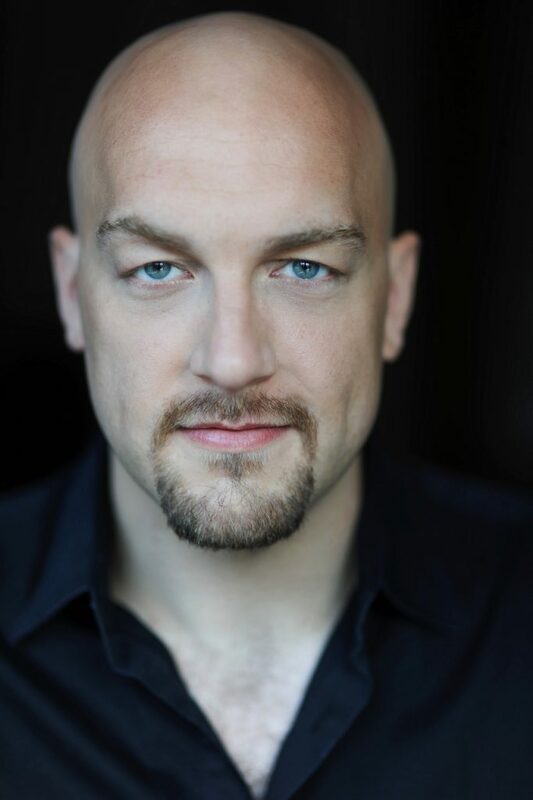 Alexander Gemignani is an actor, composer/lyricist, musical director, orchestrator, educator and Artistic Director. As an actor on Broadway: Rodgers and Hammerstein’s Carousel (Enoch Snow – Tony, Drama Desk, Outer Critics Circle and Grammy nominations), Violet (Father), Chicago (Billy), Les Misérables (Valjean – Drama League nomination), Sweeney Todd (Beadle – Drama Desk nomination), Assassins (Hinckley – Theatre World Award), The People in the Picture (Moishe), Sunday in the Park With George (Boatman/Dennis). Off-Broadway: Road Show at the Public (Addison Mizner – Drama League nomination), Headstrong at EST (Nick) and Avenue Q at the Vineyard Theatre (Brian). Favorite Regional: Hamilton in Chicago (King George III, original cast). Concerts: The New York Philharmonic at Avery Fisher Hall, The New York Pops at Carnegie Hall, The L.A. Philharmonic at The Hollywood Bowl and the American Songbook Series at Lincoln Center. 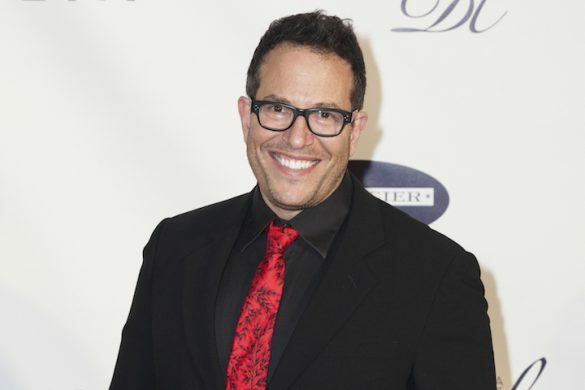 As a music director, he’s currently represented Off-Broadway with Fiasco Theater’s production of Merrily We Roll Along at the Roundabout (also penned new orchestrations) and is in development with new musicals for Broadway and the Public. He marked the beginning of his tenure serving as Artistic Director for the National Music Theater Conference at The Eugene O’Neill Theater Center in 2018. Mr. Gemignani joins a cast of 37 headed by Laura Benanti, Harry Hadden-Paton, Rosemary Harris, Allan Corduner, Christian Dante White, Linda Mugleston, and Clarke Thorell, with Cameron Adams, Shereen Ahmed, Mark Aldrich, Kerstin Anderson, Becca Ayers, Barbara Jo Bednarczuk, Rebecca Eichenberger, SuEllen Estey, Christopher Faison, Hannah Florence, Steven Trumon Gray, Adam Grupper, Michael Halling, Joe Hart, Mary Claire King, Michael X. Martin, Lauralyn McClelland, Justin Lee Miller, Rommel Pierre O’Choa, Keven Quillon, JoAnna Rhinehart, Lance Roberts, Blair Ross, Brian Shepard, Samantha Sturm, Matt Wall, Michael Williams, Minami Yusui, and Lee Zarrett. Harry Hadden-Paton is appearing with the support of the Actors’ Equity Association.